Epic/Legacy Recordings and Sony Music Entertainment Australia, in collaboration with The Estate of Michael Jackson, will release Michael Jackson SCREAM, a collection of 13 of his all-time most electrifying and danceable tracks including ‘Ghosts’, ‘Torture, Thriller’, and ‘Dirty Diana’. Additionally, SCREAM includes a newly created bonus track, ‘Blood on the Dance Floor X Dangerous’, a high-energy five-song mashup from the acclaimed remixer The White Panda who has created a seamless new musical experience. 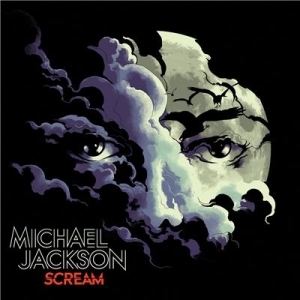 The choice of tracks for SCREAM reflects The King of Pop’s affection for this time of the year and its themes of costumes and disguise, darkness and light, character transformations and surprise. The album will contain a poster unique to the format. Fittingly, the poster and cover art conceal the first ever AR (augmented reality) experience created for a Michael Jackson project.